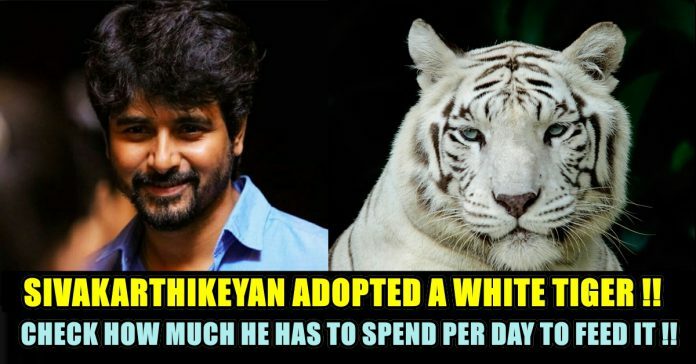 Sivakarthikeyan Adopted A “White Tiger” From Vandalur Zoo !! 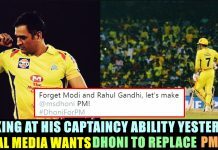 Check What He Has To Say !! 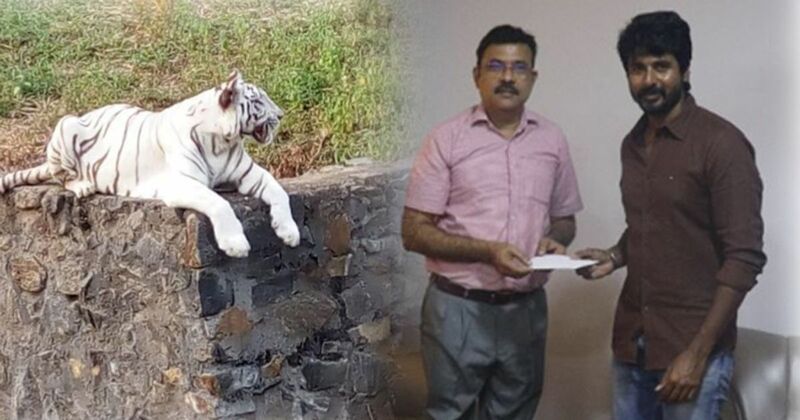 Actor Sivakarthikeyan, in a unique but welcome move, has adopted a white tiger named Anu from Aringar Anna Zoological Park, Chennai. For the next six months, the Remo actor will be taking care of Anu’s needs. The news about Siva’s noble gesture has gone viral on social media platforms. In total there are 18 tigers in Aringar Anna Zoological Park, Vandalur zoo of which nine are white tigers. SivaKarthikeyan today handed one a cheque of Rs 2.12 Lakh to the Zoo director Yuvaraj. It is said that it would cost about Rs 1200 to a feed a tiger or lion for a day. Now, the actor has taken the responsibility to bear the expense for the tiger. Anu, the white tiger The Bengal white tigers have been listed under endangered species and care has been taken to protect them from further decreasing in numbers. Anu is one of the first successful cases of captive breeding of white tigers. Anu who was brought from New Delhi in 2006, and three years later in 2009 was breed with then 11-year-old Bheeshmar and they had three baby white tiger cubs. In addition, the actor has also encouraged people to come forward to do such initiatives. “It is the responsibility of every citizen to protect animals that are facing a threat. So, the public should come forward to adopt, at least one of the 174 species that are housed in the zoo,” Mr. Sivakarthikeyan said. Among the white tiger population in the zoo, Anu was brought in from the New Delhi zoo in 2006 to Vandalur. In March 2009, Anu gave birth to three cubs, recorded as the first successful captive breeding of white tigers at the Arignar Anna Zoological Park. Her cubs Akansha and Narmadha now have their own families in the tiger quarter of the zoo. 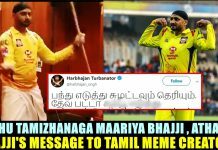 Sivakarthikeyan adopts a white tiger Siva Karthikeyan was last seen in Seema Raja, which received negative reviews and failed to meet the expectations at the box office. 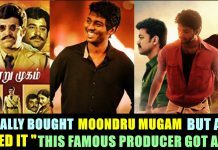 He will next be seen in a big-budget film, which is going to be directed by R Ravikumar, who is known for sci-fi film Netru Indru Naalai. The upcoming venture will have AR Rahman’s music. Previous articleKohli Had To Stand On Block To Match Height With 20 Year Female Player !! Check out The Reactions !! 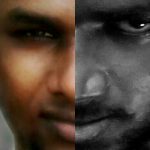 Next article“Vetrimaran Asked Me To Do A 30 Minutes Role In Simbu’s Vada Chennai” Danush Reveals The Hidden Facts Of Vada Chennai ! !